Hunter Kennedy is the principal designer at KDS, LLC, an architectural design firm specializing in custom homes, historic renovations and complex additions. An Echols Scholar at the University of Virginia, he studied in the masters of architecture program at Rice University. 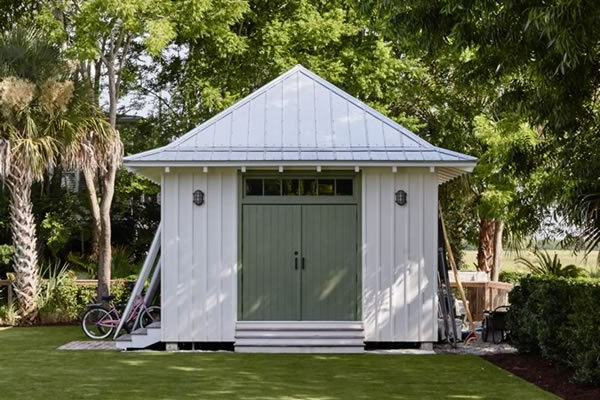 Prior to opening his own firm in 2007, he interned for Robert A.M. Stern Architects in New York and worked for Beau Clowney Design in Charleston. Project consultations are available by appointment. Mr. Kennedy currently serves on the Board of Architectural Review for the City of Charleston (BAR-S). He is also a contributing editor to Garden & Gun Magazine.